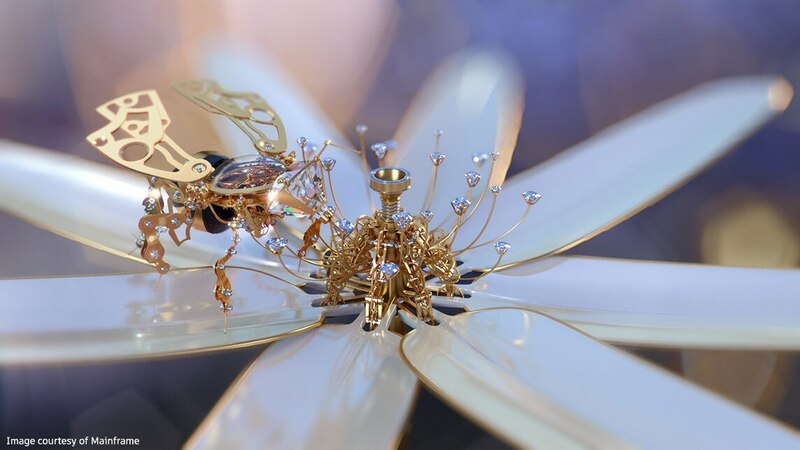 These tutorials will show you how easy it is to get started with the motion graphics toolset in Maya animation, modeling, simulation, and rendering software. 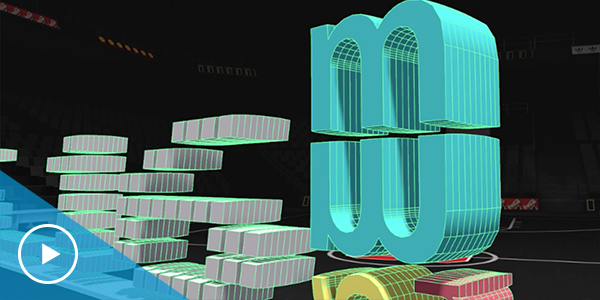 This Vimeo playlist has motion graphics tutorials for Maya by the creators of MASH, Mainframe. 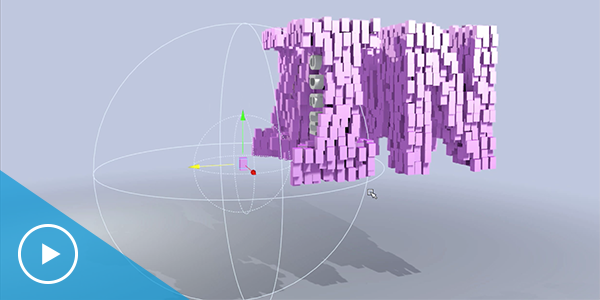 View the motion graphics playlist from the official Maya Learning Channel on YouTube. 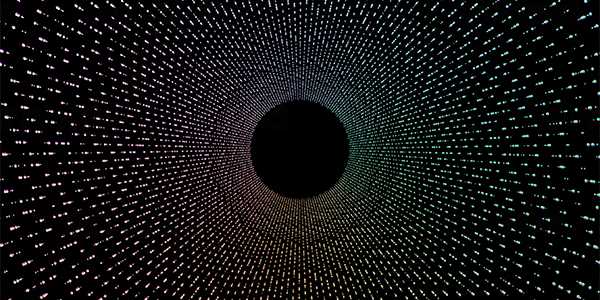 Watch motion graphics designer Scott Pagano in this Lynda.com tutorial. 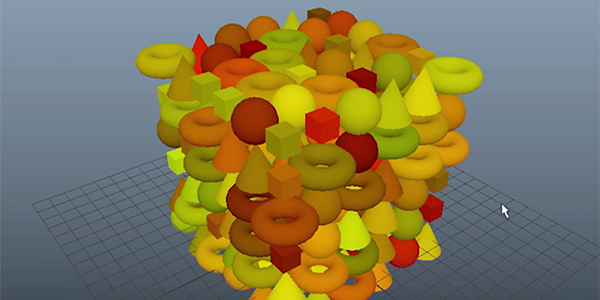 He covers the main nodes, one by one, and shows examples with particles and dynamic 3D type. 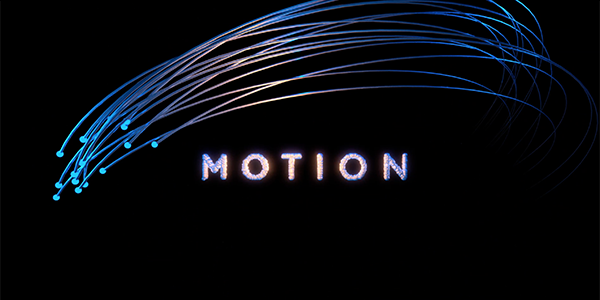 Here are just a few of the 3D motion graphics presets that are available for free on Creative Market. 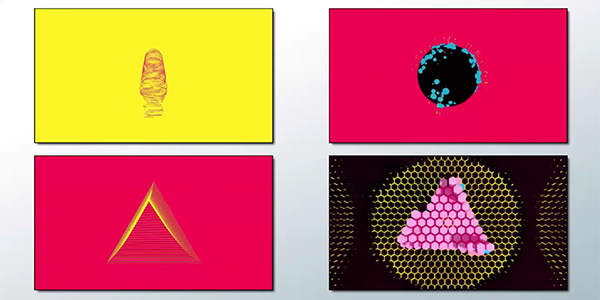 Abstract designs using the motion graphics toolset in Maya, created by world renowned visual and design director Bradley G Munkowitz aka GMUNK. Download now. 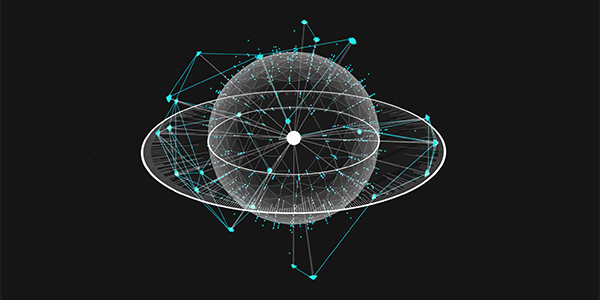 A variety of animation using different nodes in the motion graphics toolset in Maya. From Jeff Sargeant. Download now. Fun futuristic UI using the motion graphics toolset in Maya, created by Klaudio Ladavac. Download now. 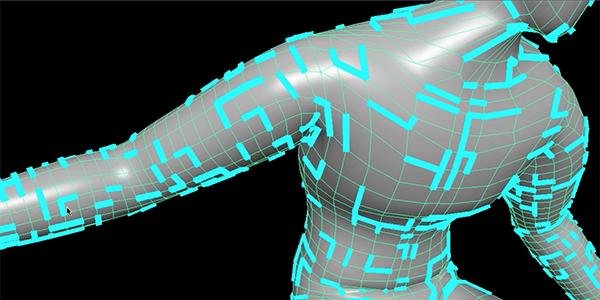 Mainframe, a UK-based VFX and motion graphics studio, created the 3D motion graphics toolset in Maya. Watch Mainframe’s presentation from NAB 2016 and find out why they’re so excited about the new motion graphics toolset. It’s easy to get started. Subscribe free for 1 month. Get the latest software updates, 1-on-1 technical support, and more. Choose a monthly or annual term. Single-user subscription is available for Windows and Mac OS X. 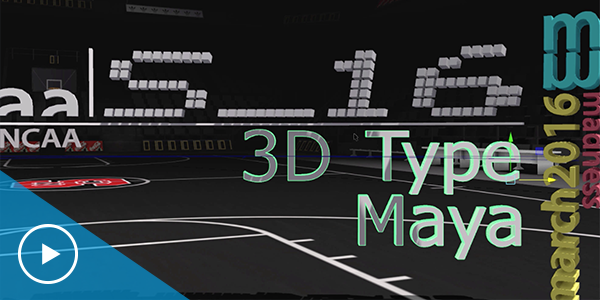 Create your characters and scenes in Maya with models, textures, and more from Creative Market.